Jason Pentrail is a researcher, writer, and newly christened podcaster. His areas of interest show no bounds, as he is always learning, teaching, and pursuing new avenues with his research. One area of particular interest to Jason focuses on the study of the ancient peopling of the Americas, as well as the subsequent cultures that settled here. Jason also has a great love for the study of extinct marine species of the southeastern United States, a subject he has studied and, as an educator, taught for decades. Jason holds an undergraduate degree in environmental science and a masters in environmental management and has worked in various environmental science disciplines over the last seven years with a focus on marine science and conservation. His environmental knowledge combined with a love for archaeology, anthropology and cultural studies provides a unique set of skills when researching and conducting field surveys and excavations. As a dedicated avocational archaeologist, Jason has a passion for seeking out and pursuing knowledge as it pertains to the past cultures of the Americas. Among his personal goals, Jason hopes to bridge the gap between private collectors, landowners, and their academic counterparts in fields of archaeology. This is a goal that is shared by his fellow researchers Micah Hanks and James Waldo of the Seven Ages team. 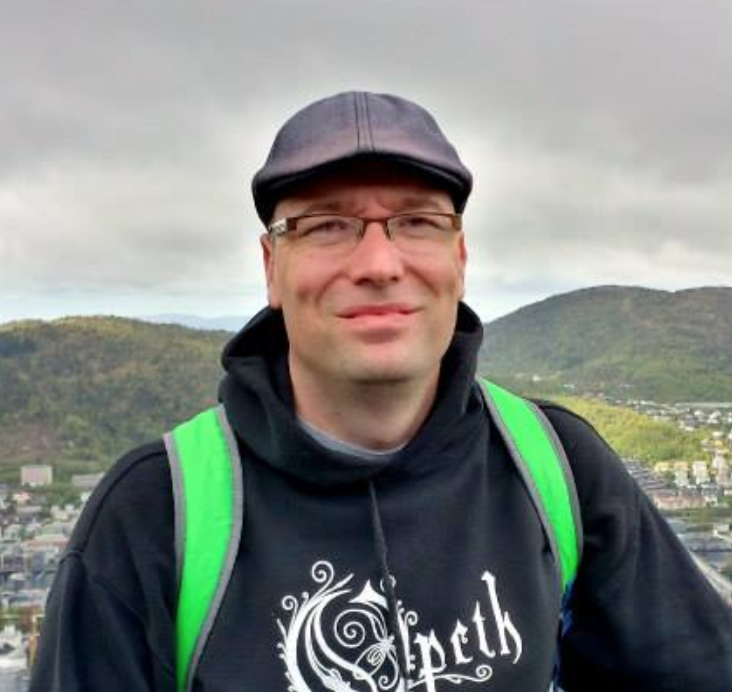 Jason has written articles for various online and print publications, in addition to his contributions to the Seven Ages site. 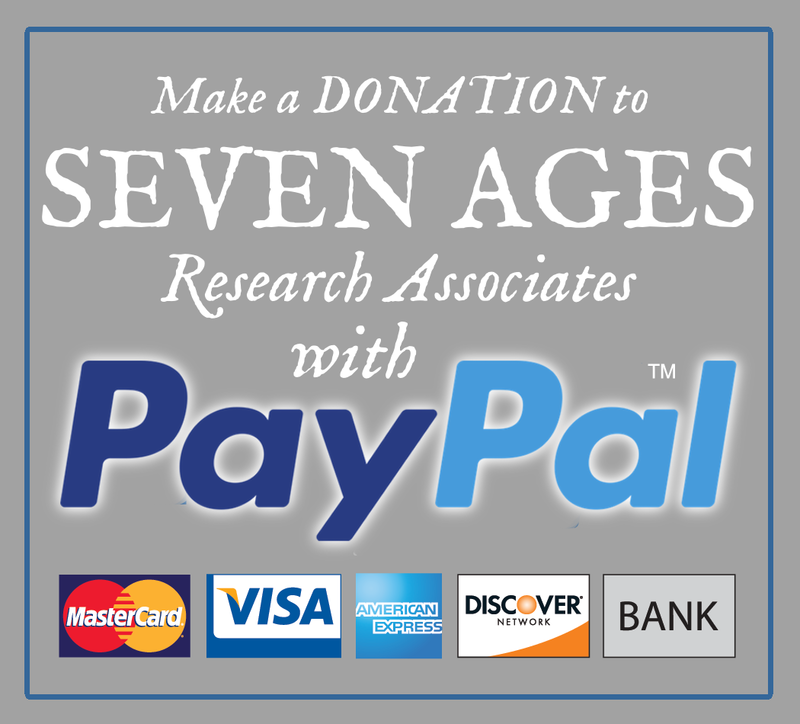 Jason is also one of the hosts of the Seven Ages Audio Journal, which discusses news from the world of science, history, archaeology and cultural studies.